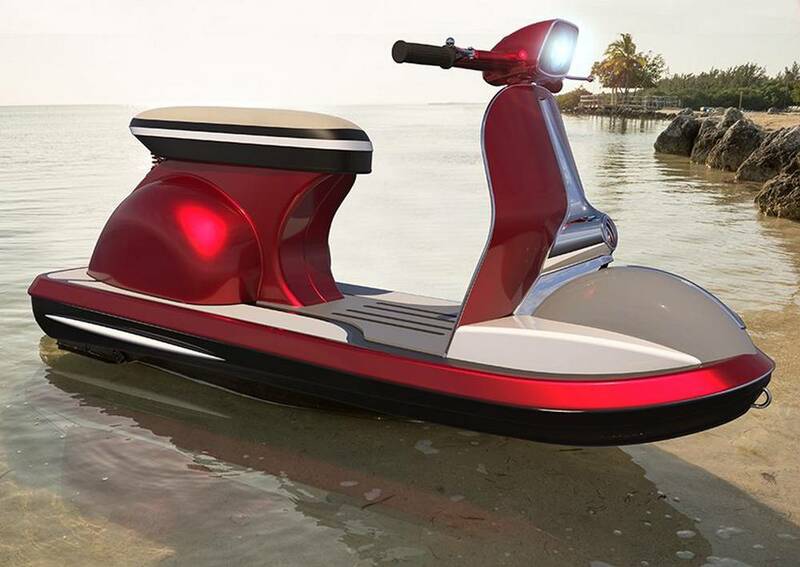 Inspired from Vespa scooter from the 60s, the Jet Vespa is a modern electric jet ski. 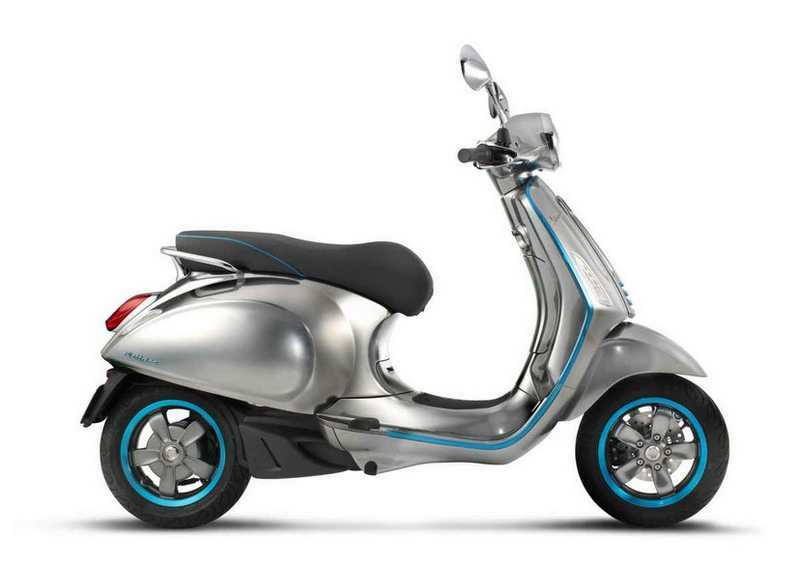 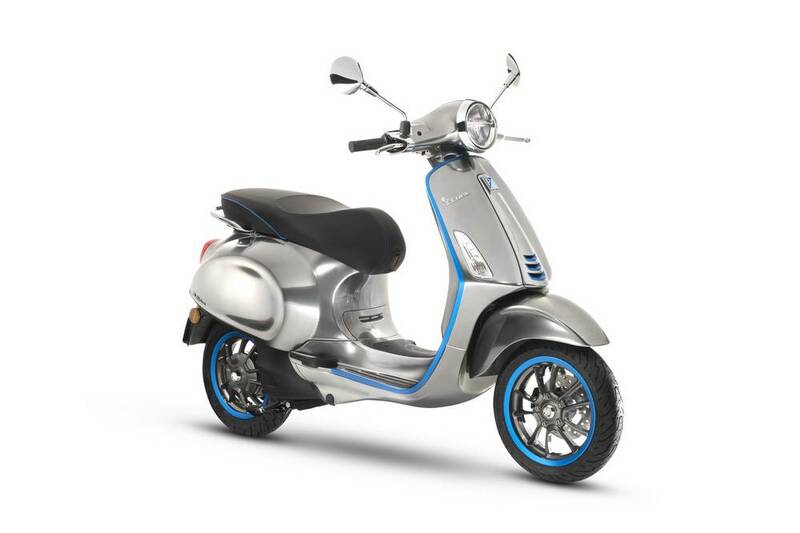 Vespa Elettrica all electric iconic Italian scooter, launches in October. 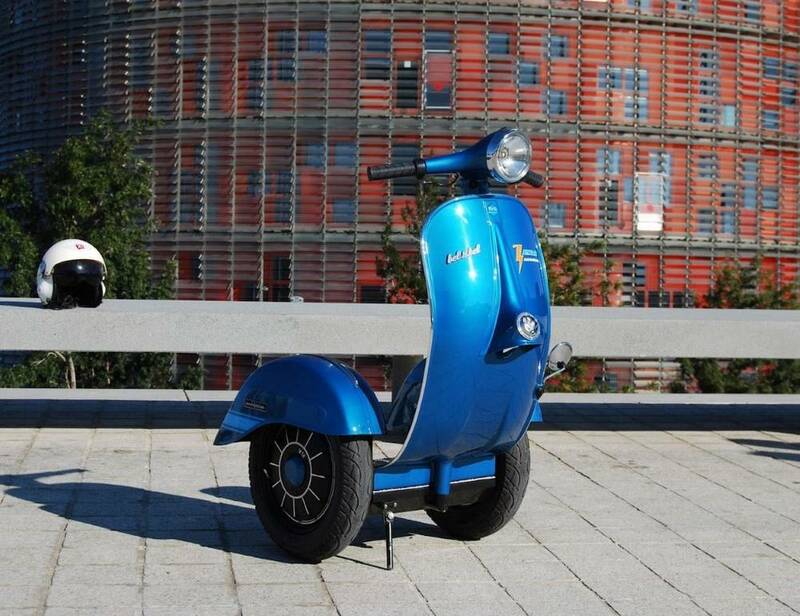 Vespampère scooter the classic 98cc Vespa with electric motor and a cantilevered seat. 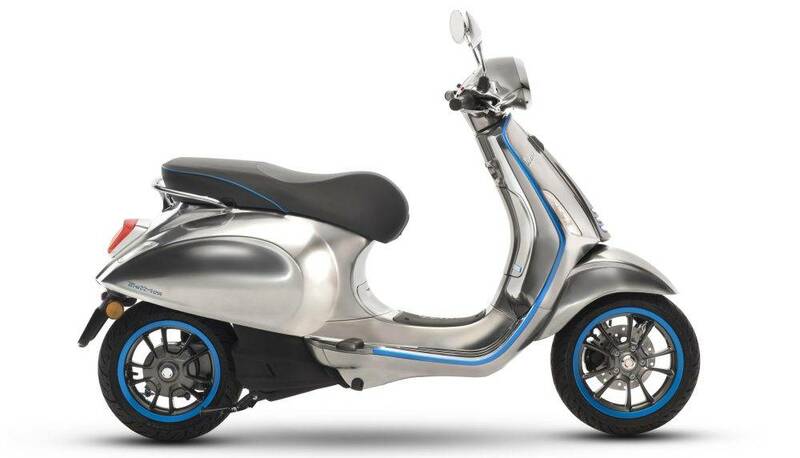 Vespa is set to release a fully electric model based on its classic scooter. 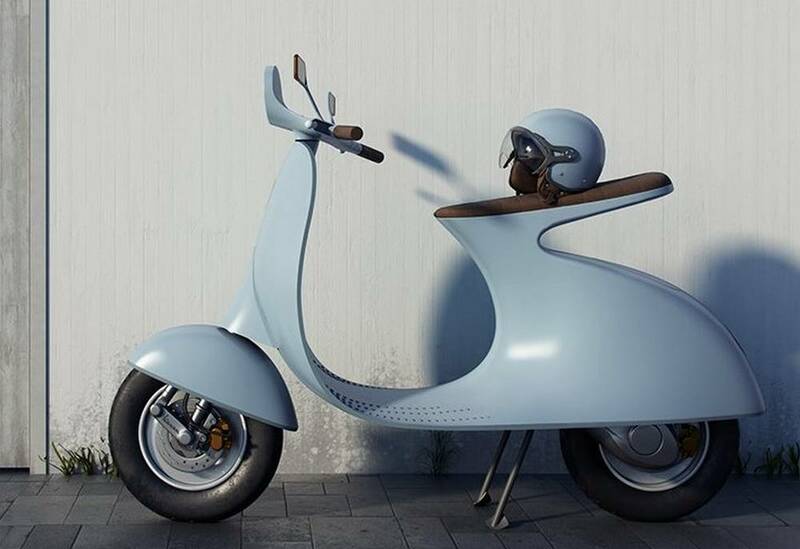 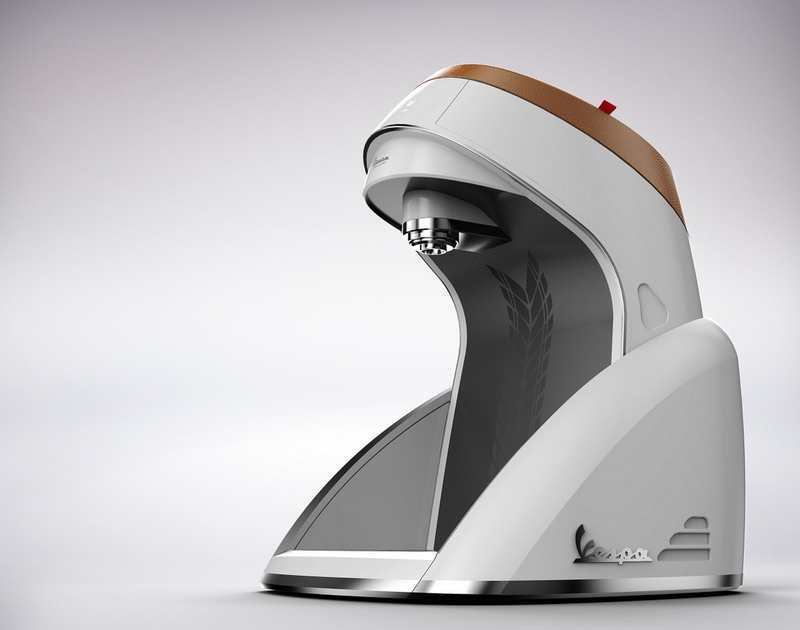 Vespa is a water purifier concept, that could be sold by Vespa. 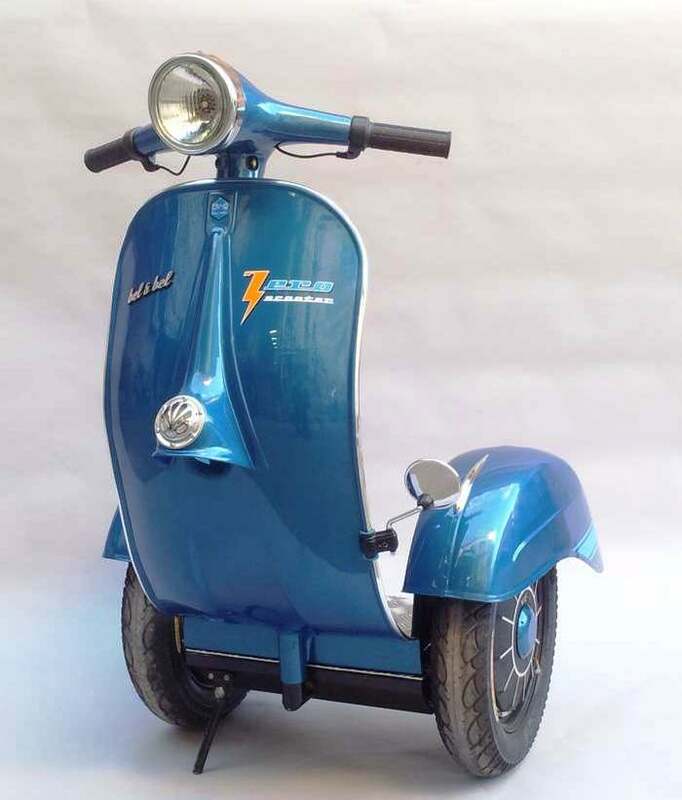 Acombination of Segway with a classic Italian Vespa scooter, by Zero Scooter from Bel & Bel, an electric two-wheeled personal transporter. 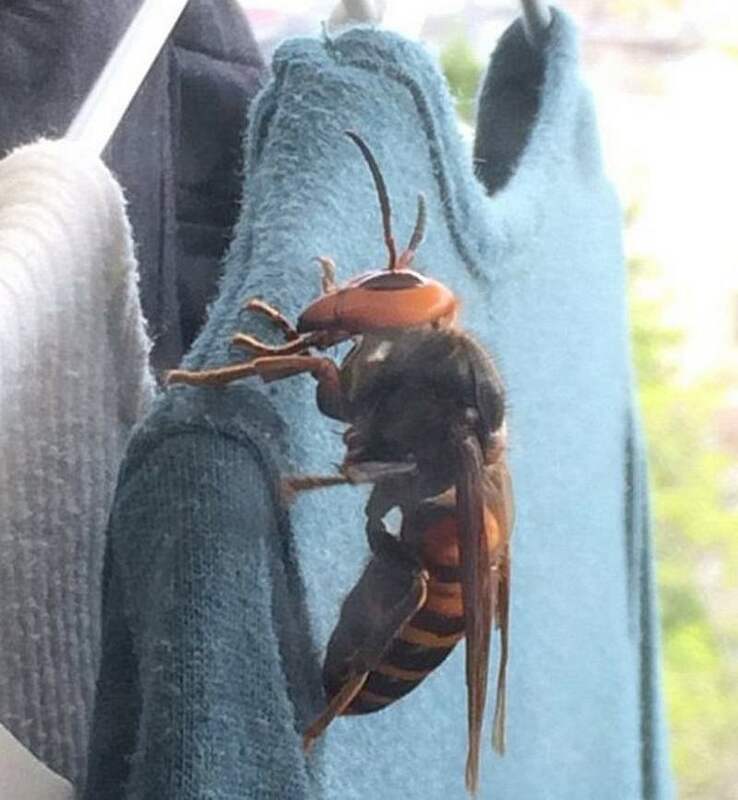 A Japanese woman was terrified, as she opens her closet, by a mega monster insect. 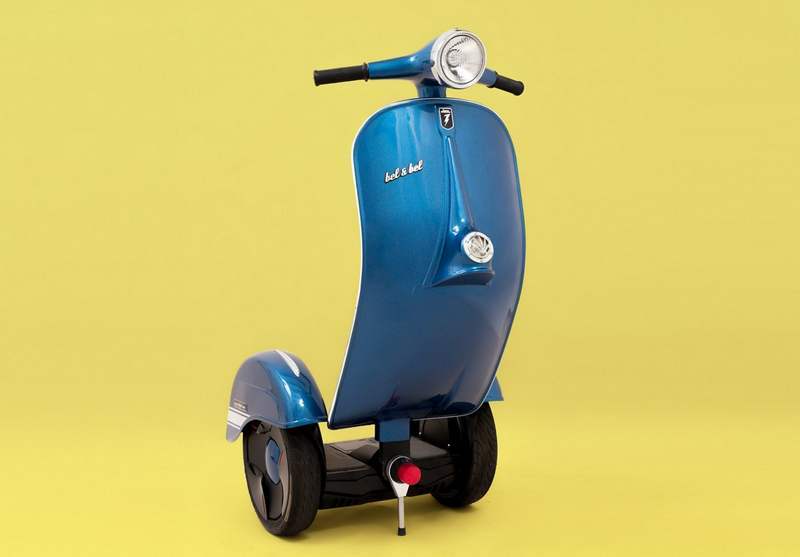 Zero Scooter is the world’s first self-balancing scooter, combining the classic Vespa design with a Segway.